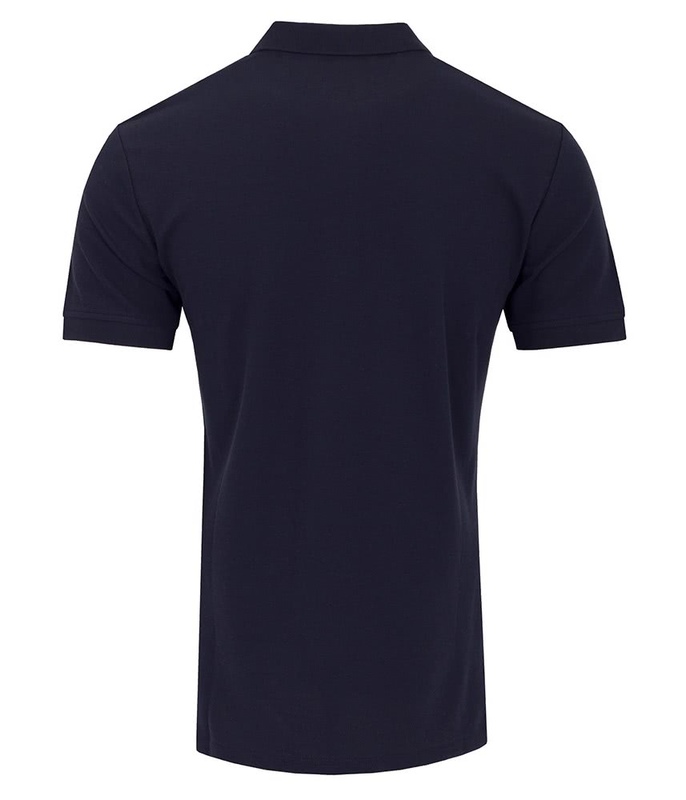 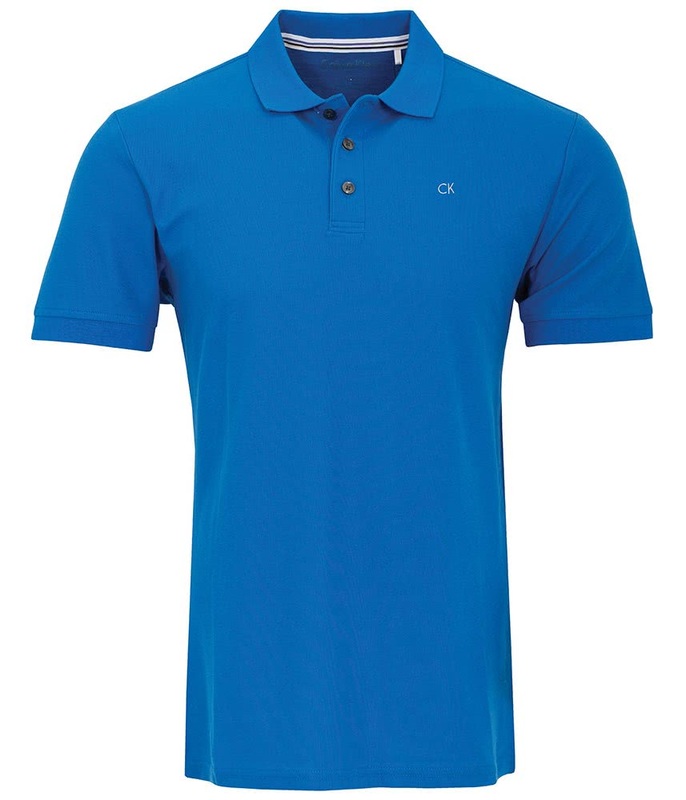 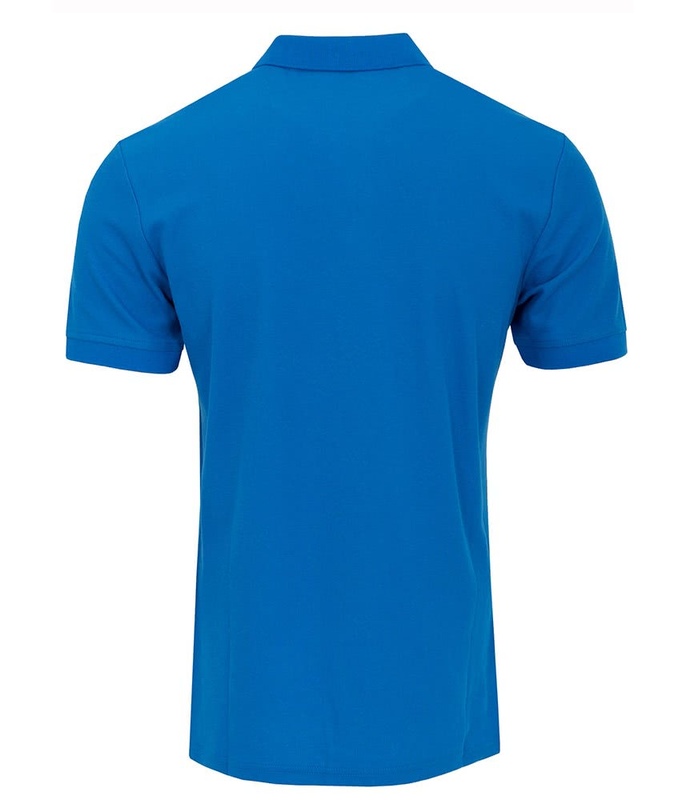 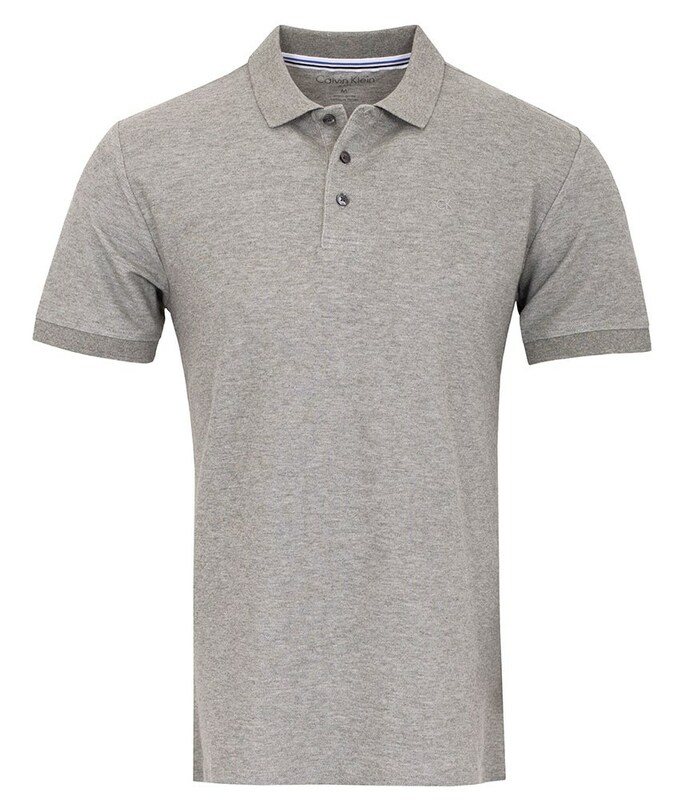 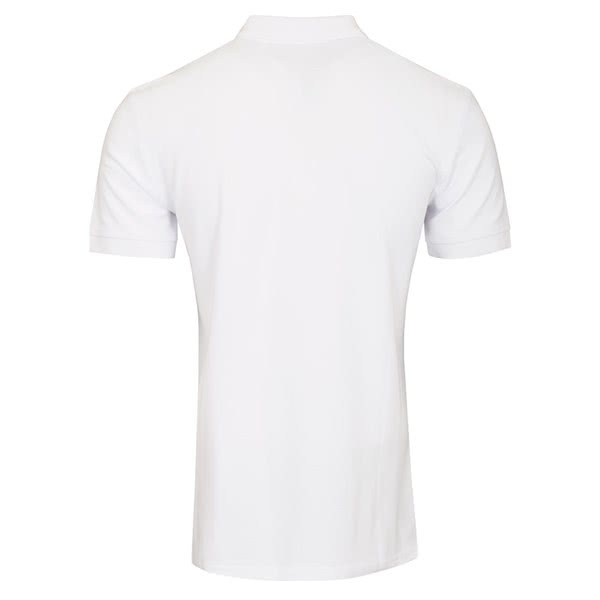 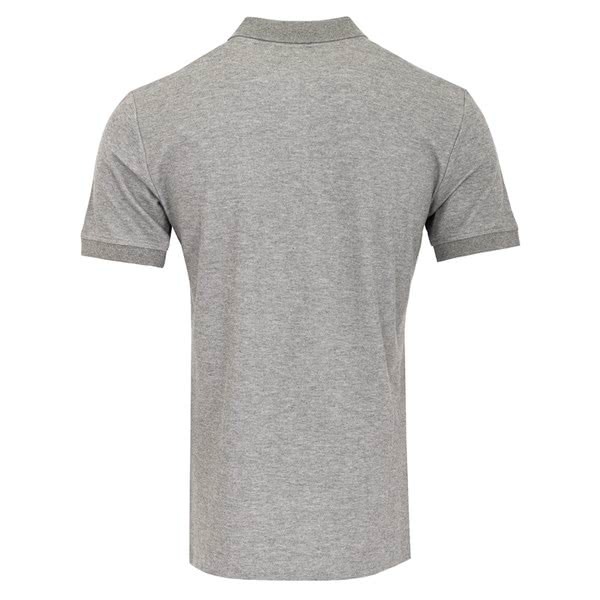 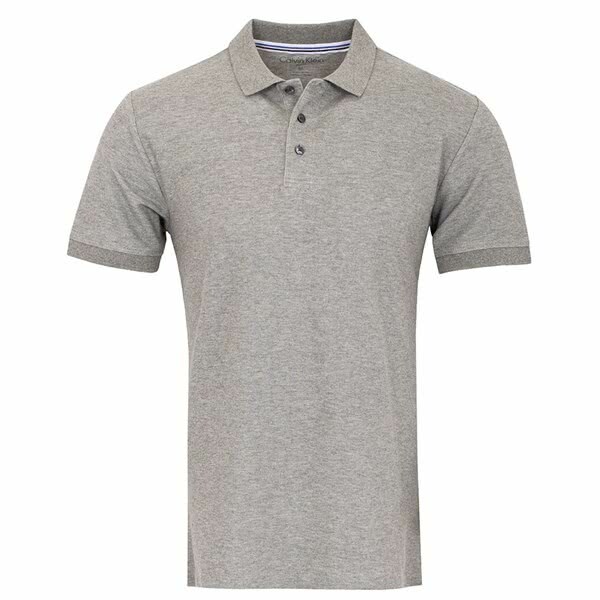 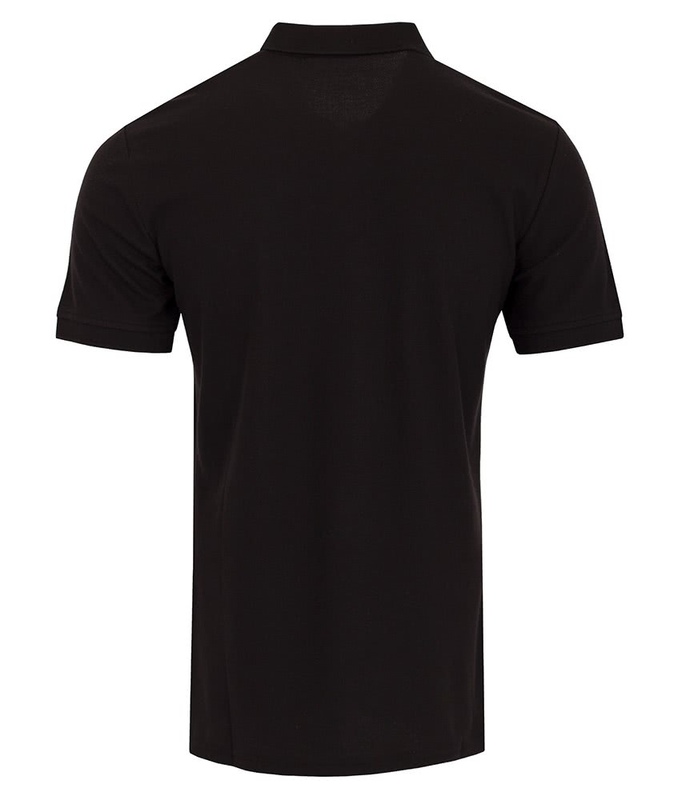 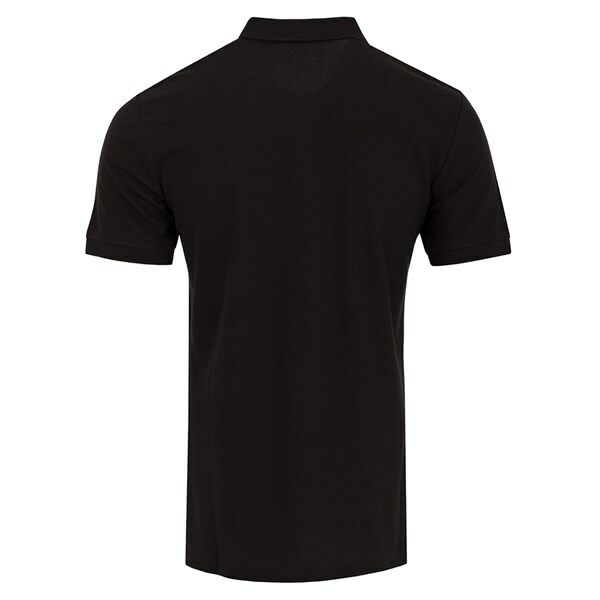 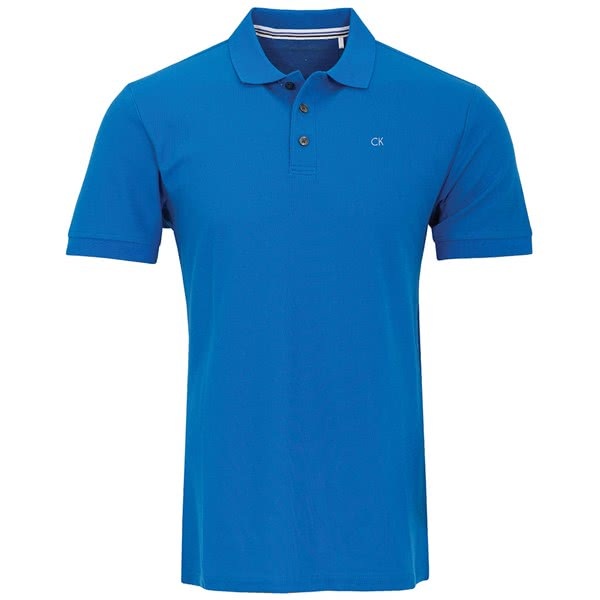 The Calvin Klein Midtown Radical Cotton polo shirt features a modern, slim stylish look that with the CK branding on the chest that will not look out of place on or off the golf course. 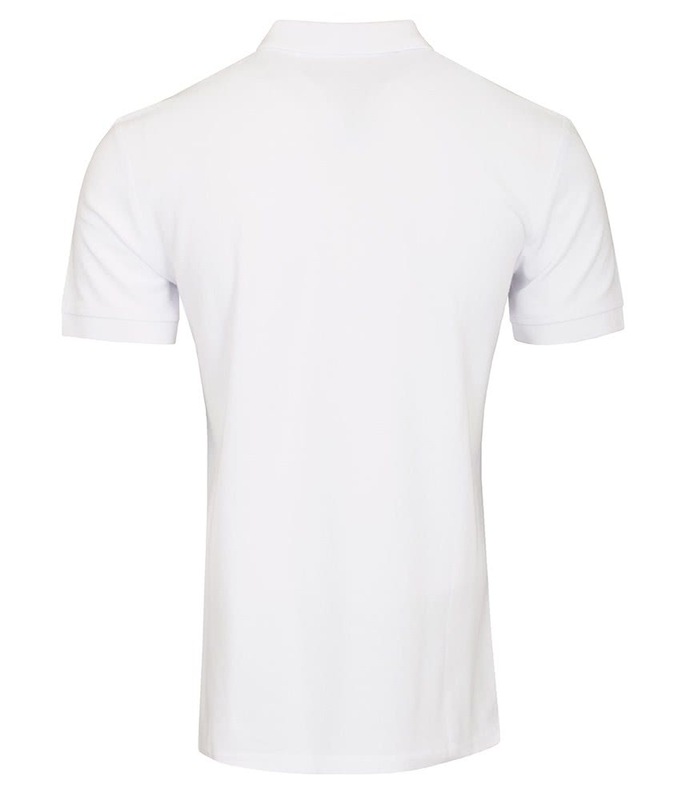 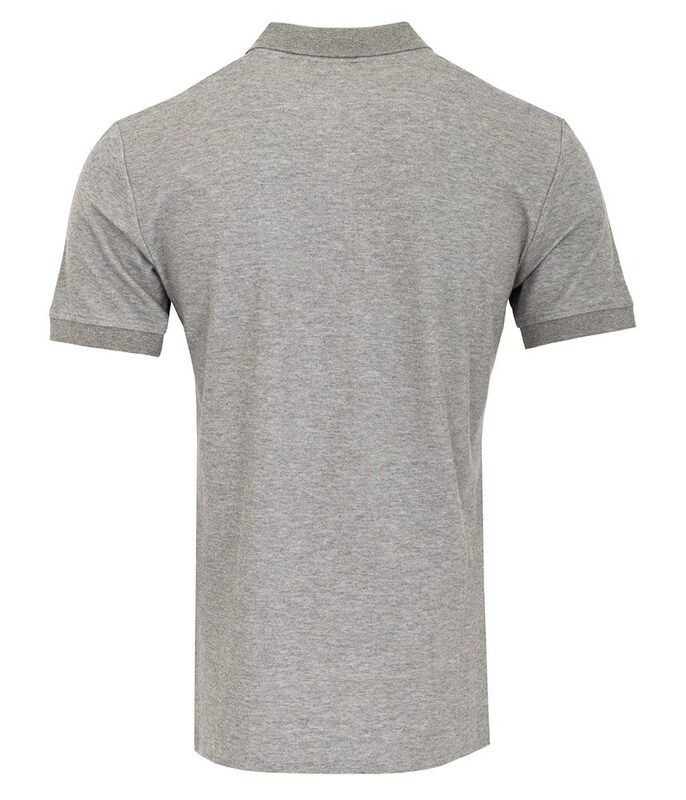 CK have used their innovative dual layer Radical Cotton technology that provide increased comfort, be quick-drying and stay looking new for longer than normal cotton. 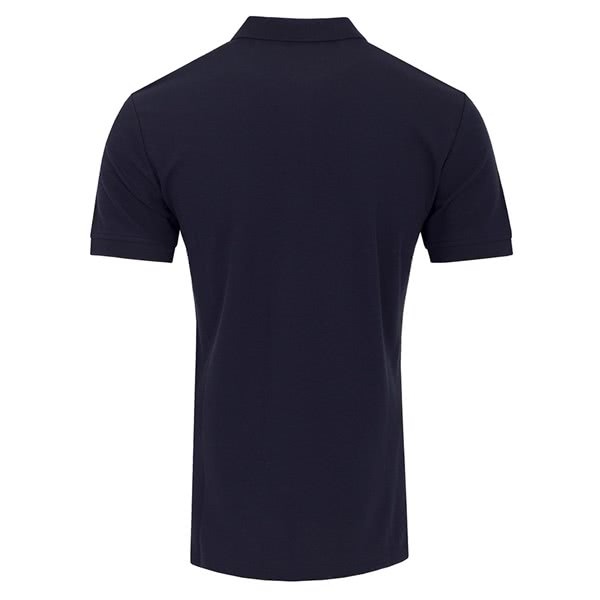 The new fabric also features a technical stretch that will improve freedom of movement.